Following on from her work taking part in a number of recent beach cleans across the region, last Saturday morning South Scotland MSP Emma Harper teamed up with others, including local councillor Andy Ferguson and a number of volunteers, including the Chair of Lincluden Community Council and activists from local community groups, in an effort to clean Dumfries’ Cuckoo Bridge and the surrounding areas. Cuckoo Bridge, a well-used walkway for local people living in the Lincluden and Lochside areas of Dumfries, is used to access the Cuckoo Bridge Retail Park, the town centre and other shops and amenities. “I have been contacted by many constituents both about the amount of rubbish, litter and debris, as well as the broken fence at Cuckoo Bridge. I therefore took action by writing to Transerv about the repair of the fence, and they have indicated that this will be completed by the end of February. “Previously on a visit to Cuckoo Bridge, I saw for myself the mess of the site, the broken fence and the amount of discarded litter. After this, I contacted local community groups and Lincluden Community Council in order to organise a clean-up of the site. 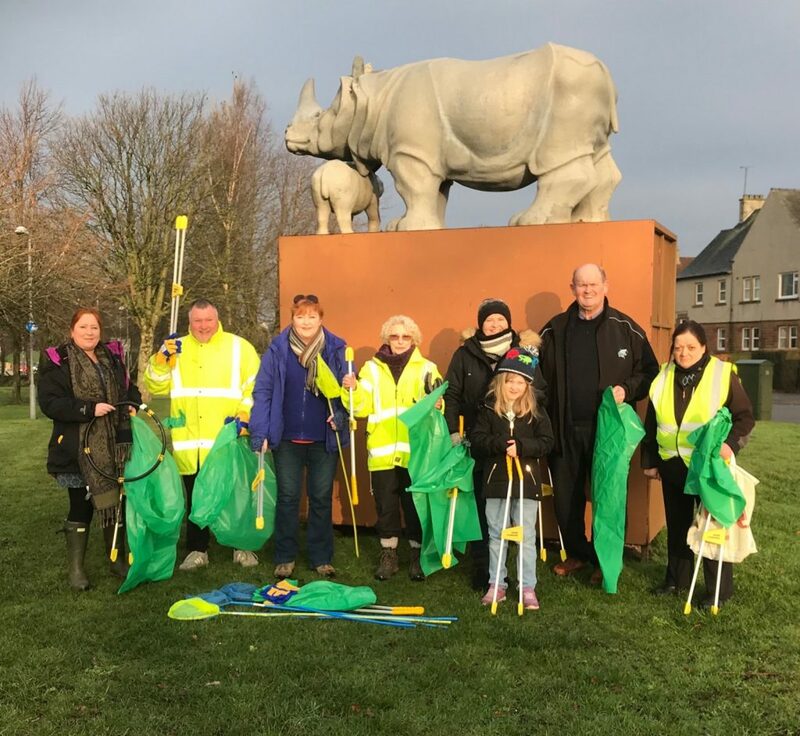 “Clean-ups such as this are so important for the local area as they allow people to take pride in where they live, and it also has a positive effect on our environment. David Attenborough, a prominent environmentalist and narrator of the BBC’s Blue Planet series, is showing us that across our planet, litter – plastics in particular – has devastating consequences on our environment and our wildlife. “I was pleased to take part In this clean up. It was great to see the local community come together to improve the local area.